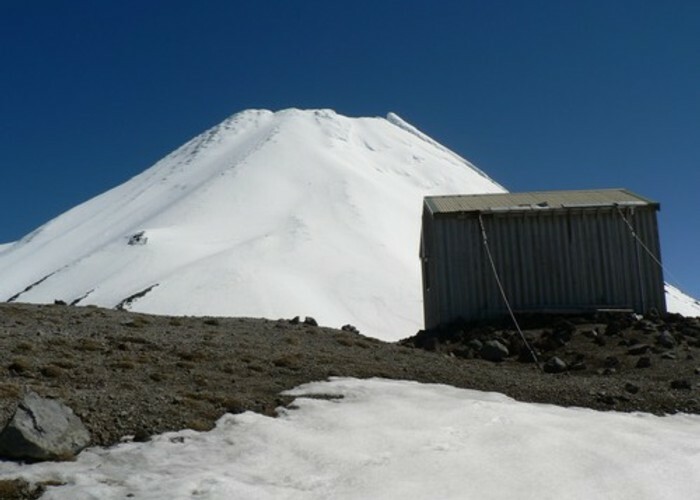 syme hut, mt taranaki • By russy. Added 7 February 2010 by BriarBriar. 1 revision 22 December 2011 by USAhutbaggerUSAhutbagger.